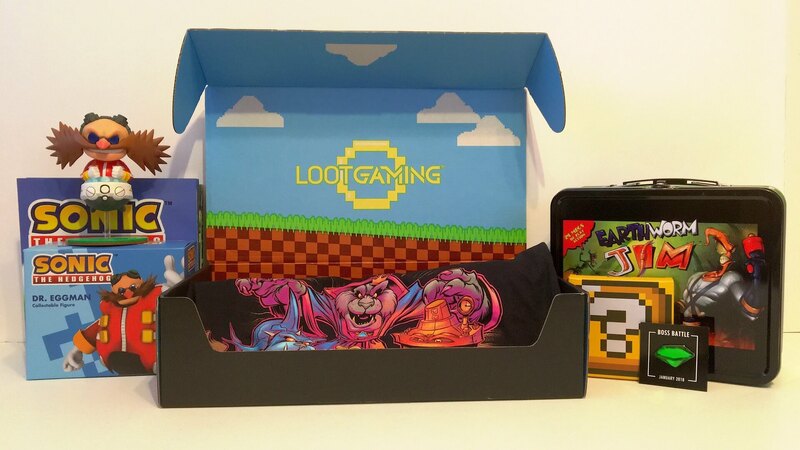 Loot Gaming by Loot Crate is another great subscription box that typically includes items focused on gaming and, valued at over $60, has items such as figures (licenses), collectibles, apparel, and more from video games of all times. We are looking at a couple of different boxes to show you their consistency in providing some really nice, quality items each month. 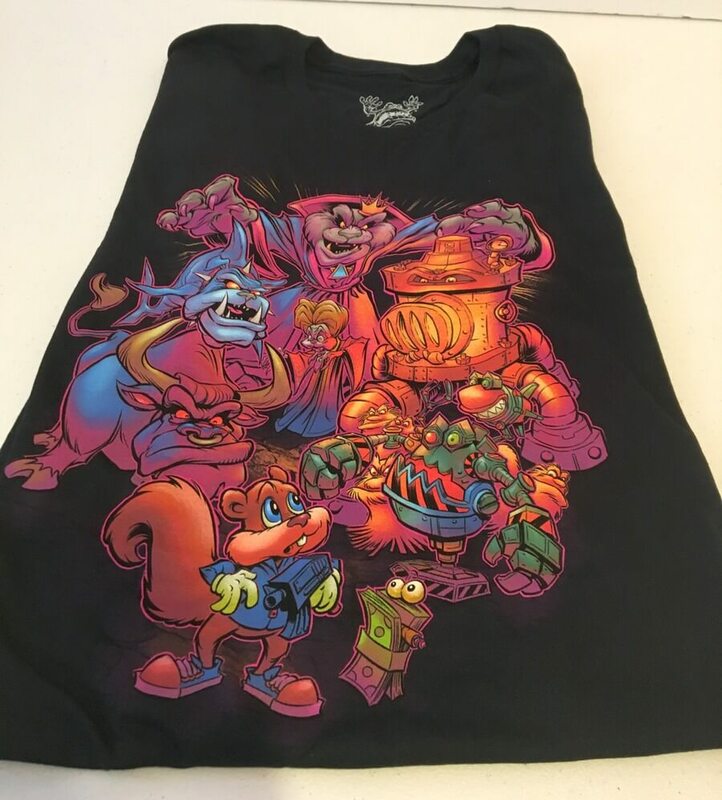 The first item is this t-shirt from the game, Conker’s Badr Fur Day, and it shows Conker with several of his enemies. I have not played the N64 game before but the shirt is pretty nice! 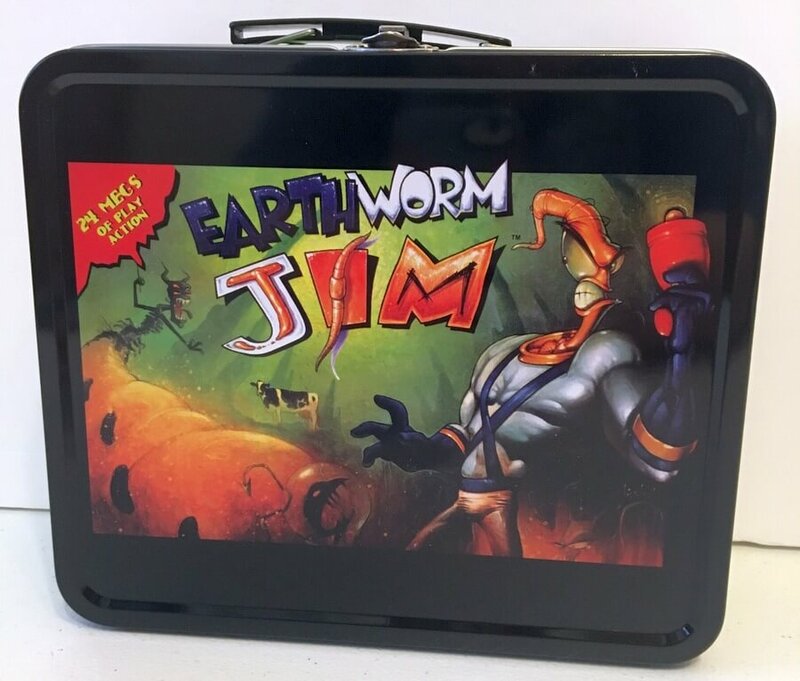 This Earthworm Jim lunchbox is an old-school metal lunch box with nothing inside. I don’t know if anyone actually uses these for lunch anymore but they are great for storing small items. How about some Super Mario Power Up coasters to use with your favorite beverage? These are pretty cute coasters and a great item for those Mario fans out there. 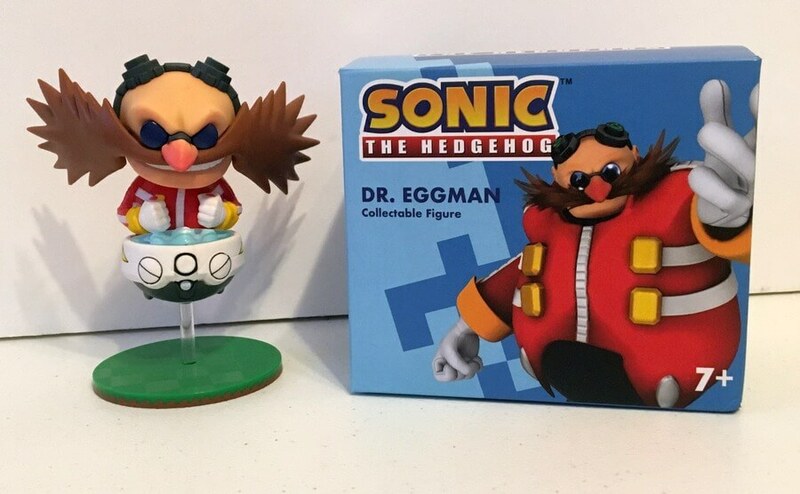 This Sonic the Hedgehog Dr. Eggman vinyl figure is made so you can either sit him on the ground or place him on a clear stick to make him appear to be flying. A great desk accessory for Sonic the Hedgehog fans! 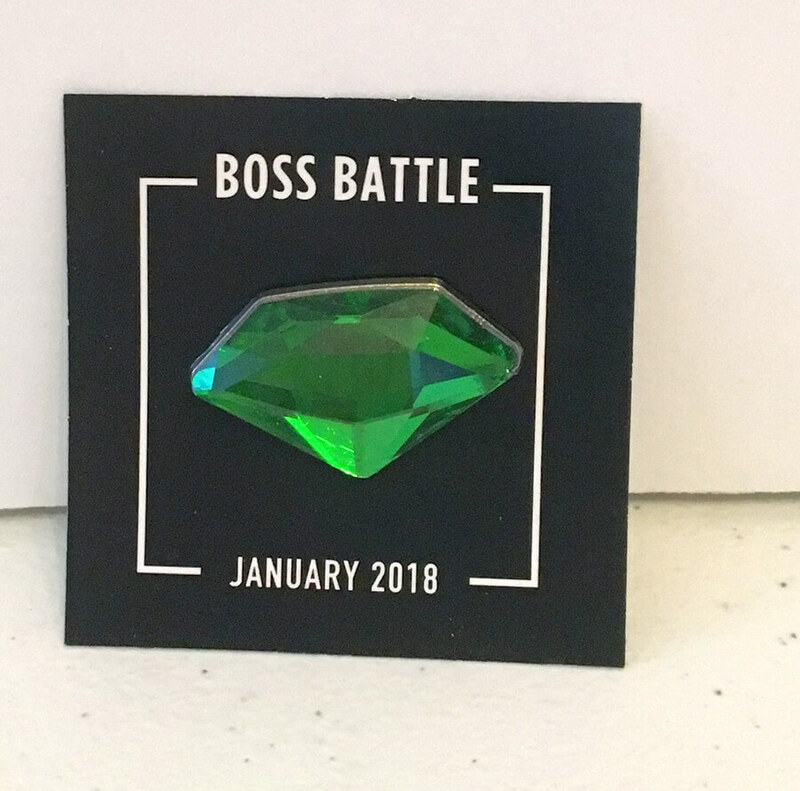 The final item in this Boss Battle Loot Gaming box is this Boss Battle themed Chaos Emerald pin. You might have gotten one of the other six colors but we got green. The first item in the time-travel themed Loot Gaming box was this Legend of Zelda: Ocarina of Time shirt. 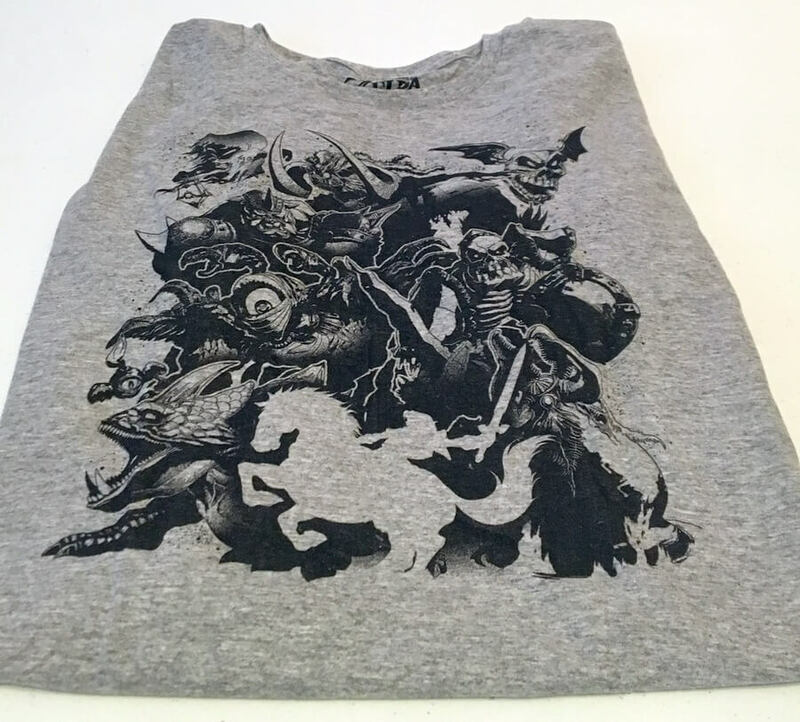 There is a lot going on in this shirt all from an awesome Zelda game. 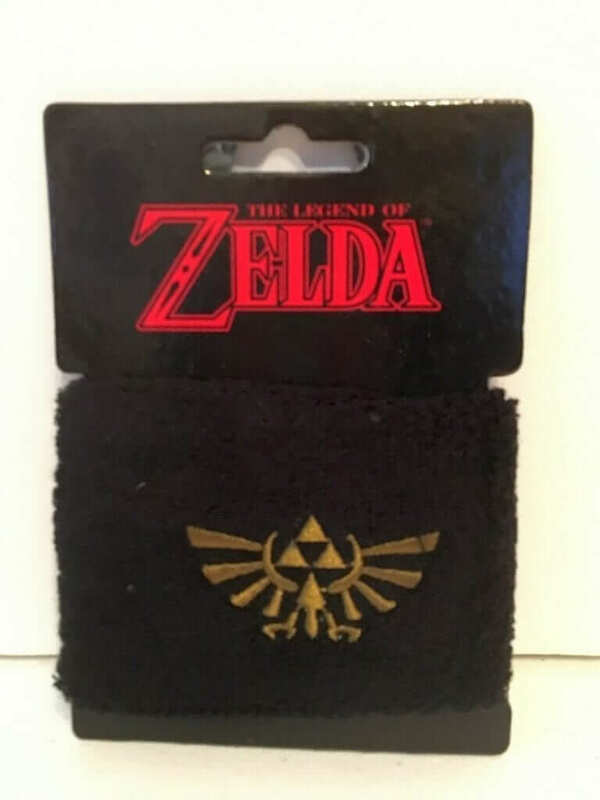 Bonus Item: This Zelda wristband was included, as well and could go well with your t-shirt (if you’re a wristband wearing person). Want a cool lanyard to wear to work (or wherever you’d like)? 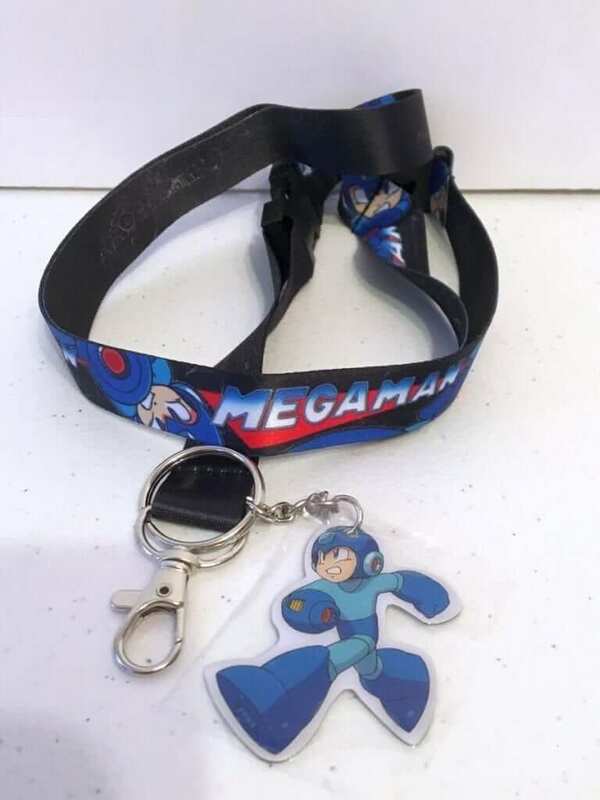 Here is a Mega Man lanyard that has the ability for you to quickly detach the end in case you need to take your name tage or id card off quickly. 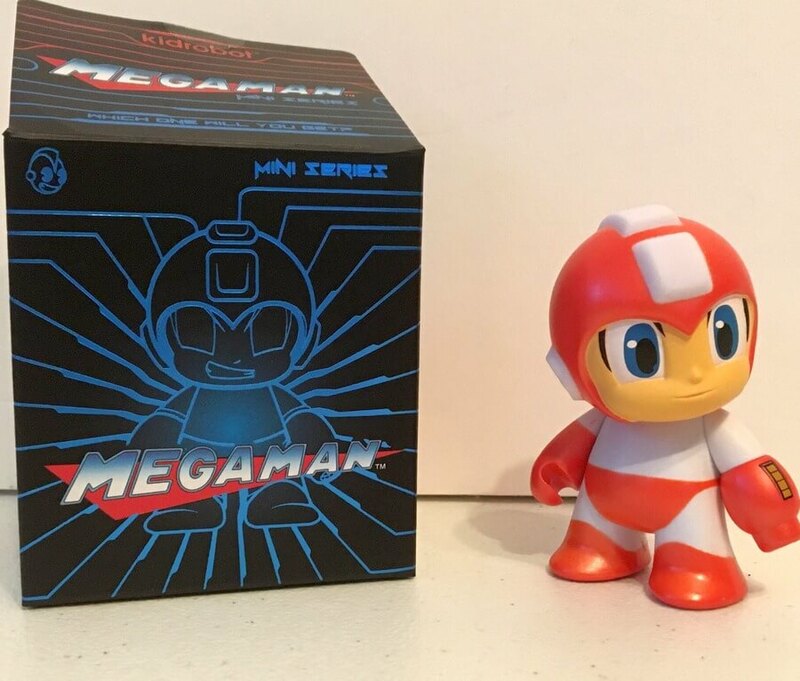 Bonus Item: This Mega Man mini vinyl figure was also included in the box. I loved Space Invaders when I was a kid! Yes, we are talking the Atari version, too… This little vinyl figure is an alien from this awesome game. 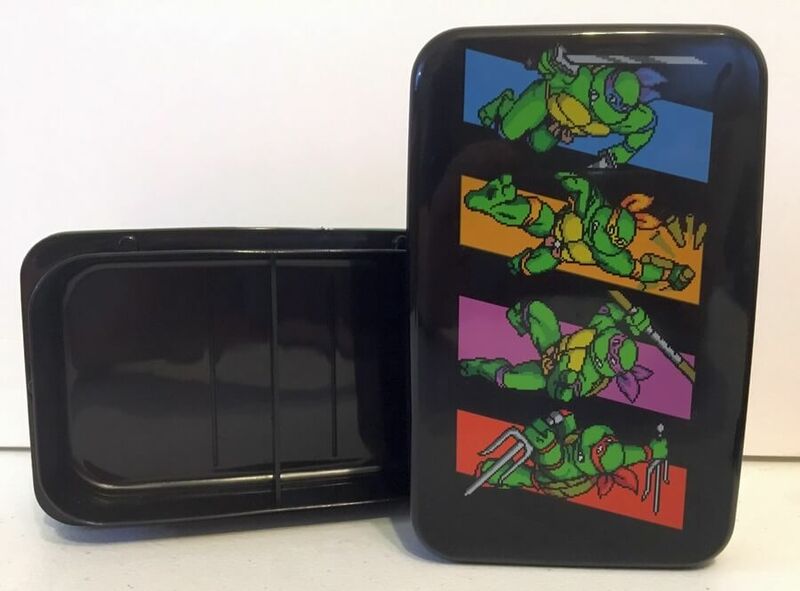 This Turtles in Time Bento Box is great for packing a small lunch or snack. 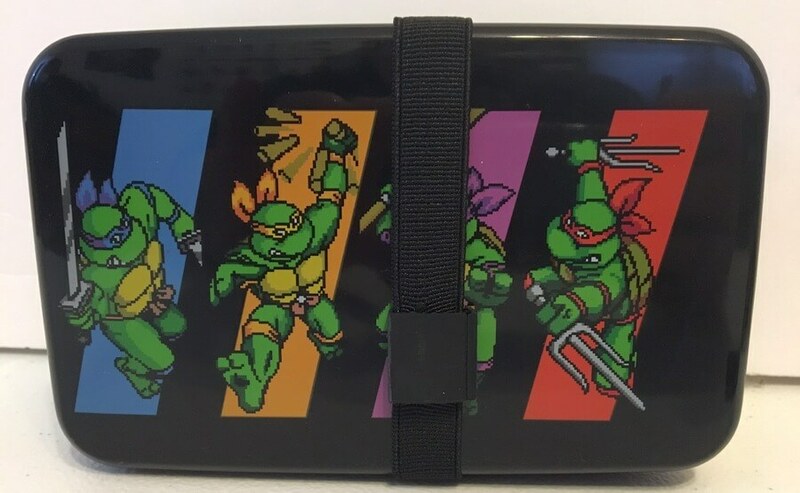 It breaks down into 3 different compartments and has utensils inside. It comes with a strap to keep the top on and your food from falling out. 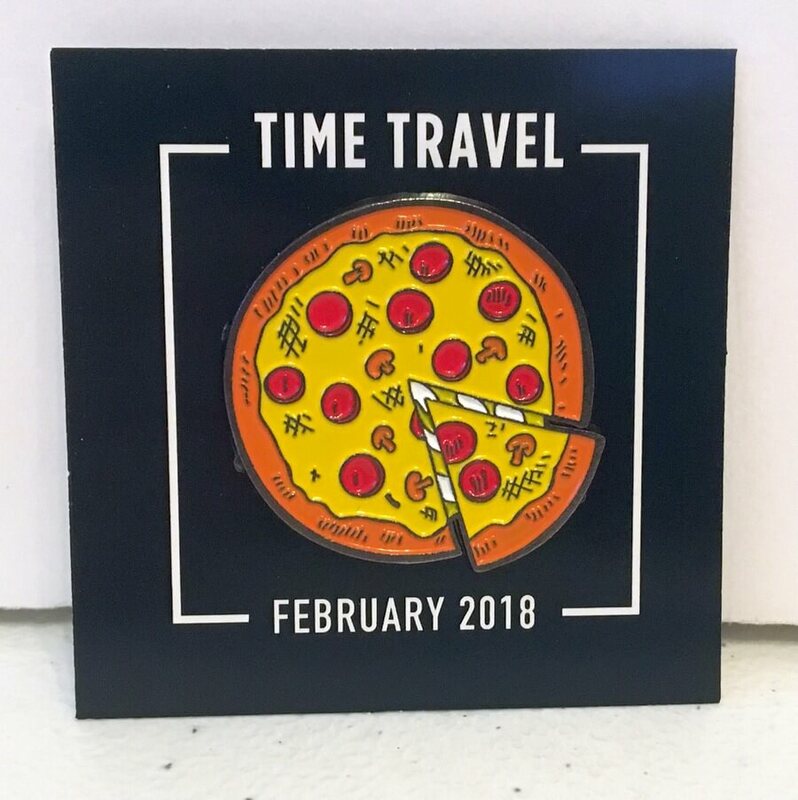 The final item in this Time Travel box is this pin that must be a shout-out to the Teenage Mutant Ninja Turtles and their favorite food, Pizza!!! Another two awesome boxes from Loot Gaming! 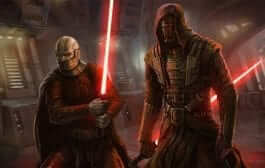 I like that not only are you getting collectibles but you get practical items to use daily, as well. May’s theme is “Pew! 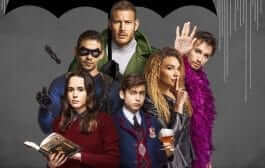 Pew!” and you have until May 27th to order and subscribe. 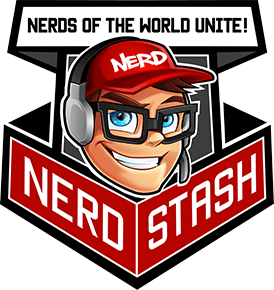 And, don’t forget you can save $3 with our code: NERDSTASH.